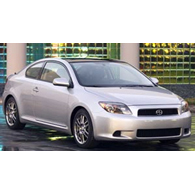 (autoinsidernews) - Toyota Motor said that it will recall about 30,000 Scion tC coupes from the 2005 and 2006 model year due to concerns that the side air bags could deploy if the door is slammed forcefully. The automaker said the seat-mounted side airbag and side curtain airbags on certain tCs may inadvertently deploy if the door for that side of the vehicle is closed very forcefully while the tC's ignition is in the ON position or within 90 seconds of turning the ignition key from the ON position to the OFF position. The affected tC sports coupes were produced from March 2004 to early March 2006. 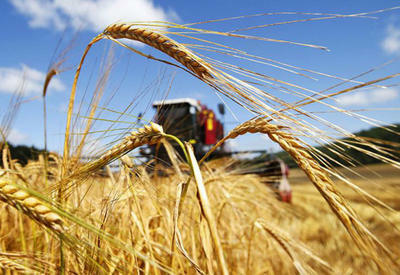 There have been no accidents, or injuries reported related to this condition, reports Trend. Scion will send recall notices to owners next month and dealers will replace the side air bag sensors at no charge.